Today was Day #8 of Chocolate and Gluten-Free Cookie Theme Week. 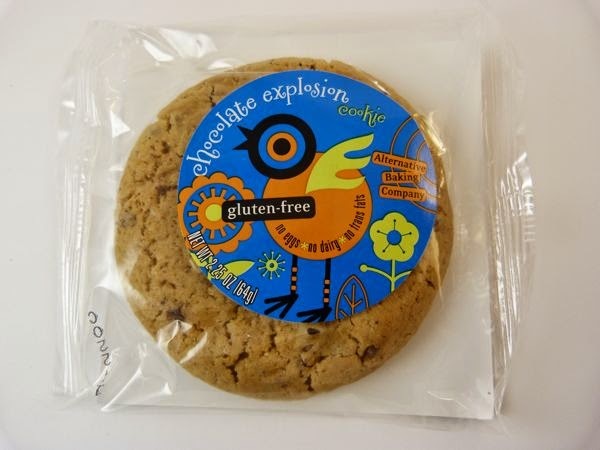 This Chocolate Explosion cookie from Alternative Baking Company (Sacramento, CA) was gluten, egg, and dairy free. Chocolate chips or chunks created small bursts of chocolate flavor and texture with each bite. 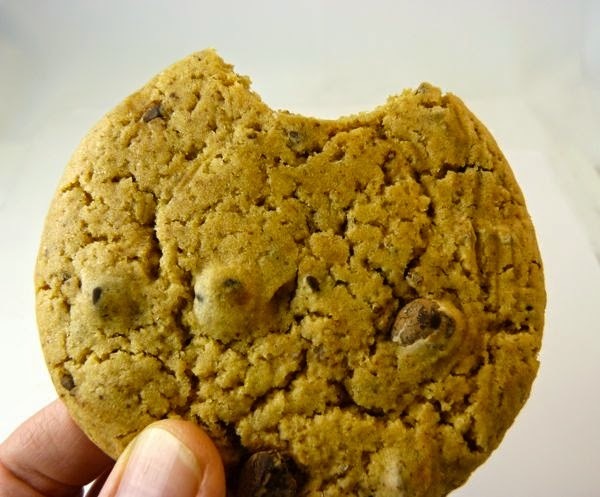 The cookie base was cohesive (consistent texture and it did not crumble), with a slight doughy taste.